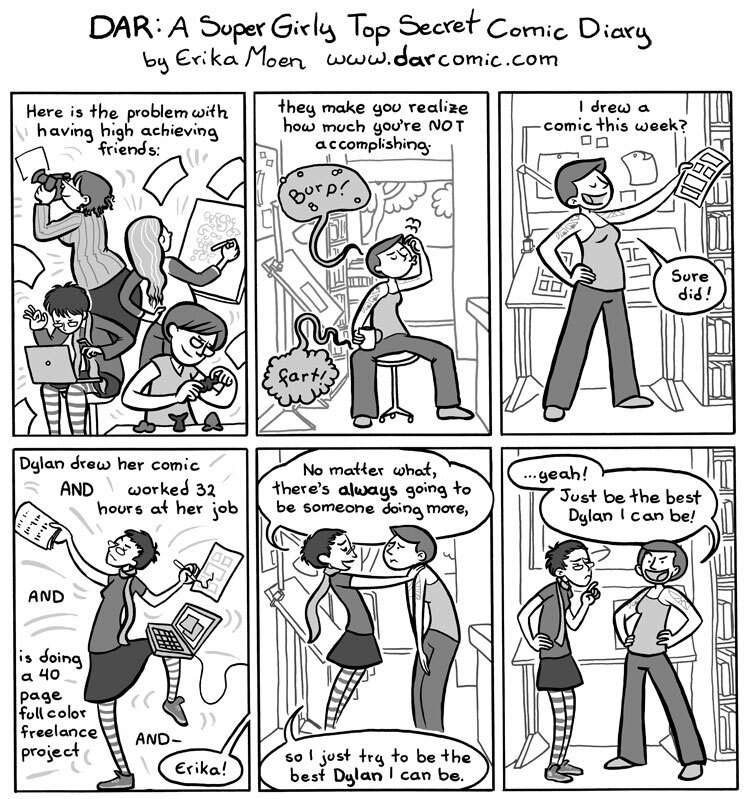 In the three years since I created this comic strip in 2009, I have learned a great deal more about trans* issues. I greatly appreciate all the feedback I’ve received from the trans* people both in my life and from the internet, thank you. Since its creation I have spent time learning about my cis-privilege and working through my unawareness with personal research and education. The strip itself has a great deal of faults, including its poor wording and ignorance -which can’t be excused. I apologize for the hurt it has caused, I have learned better and continue to educate myself. I do not expect any forgiveness from those who are hurt and I am not looking for any ‘cookies’ with this apology. This is simply a heart felt apology and a promise that I have grown, learned better, and will continue to keep educating myself.